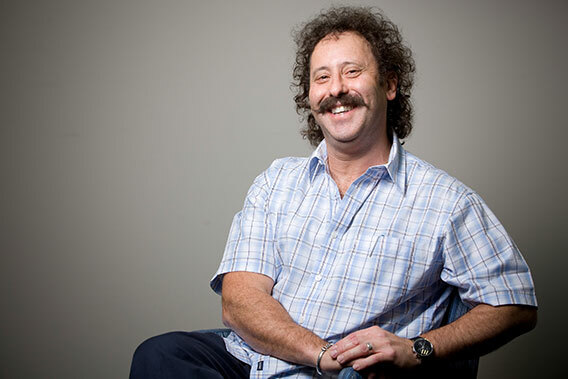 Dr Gary Zimmerman completed his medical training with honours at the University of Melbourne in 1980. He has been a full time Sports and Exercise Medicine Physician since 1983. He was awarded his Fellowship of the Australian Sports Medicine Federation (an elected rather than academic award) in 1988. He attained the Foundation Fellowship of the Australian College of Sports Physicians in 1991 and became a Foundation Fellow of Sports and Exercise Medicine (United Kingdom) in 2007. He completed his advanced Certificate of Underwater Scuba Diving Medicine with the Royal Australian Navy School of Underwater Medicine in Sydney in 1984. Gary has a long association with AFL football having previously been club doctor at Essendon and Richmond Football Clubs and currently Sports Physician at the Western Bulldogs Football Club for the last eleven years. He has a broad involvement in sports medicine, having worked as Doctor for the Australian Olympic Federation, been nominated delegate to the International Olympic Academy in Greece in 1986. He has been a long serving Council Member of Sports Medicine Australia and the AFL Medical Officers’ Association. He has been actively involved in teaching undergraduate and post-graduate students. He has travelled overseas as the Australian Team Doctor for many national sporting teams, including AFL international rules in 1997, 2002/2003. He is currently the Sports Physician to the Australian Open Tennis Tournament and Medical Consultant to Racing Victoria Limited and the Victorian Jockey Association. Gary has a broad sports medicine experience, caring for recreational athletes of all ages (adults and children), musculoskeletal injuries that occur at work, home or play as well as many elite/professional athletes. Gary has worked for 28 years as an Assistant Orthopaedic Surgeon and is keenly interested in all areas of sports and exercise medicine. He does regular scuba diving medicals and has special interest in groin injuries in sport. He has three beautiful children and enjoys relaxation time with his family, as well as recreational cycling and is a sporadic frustrated golfer.